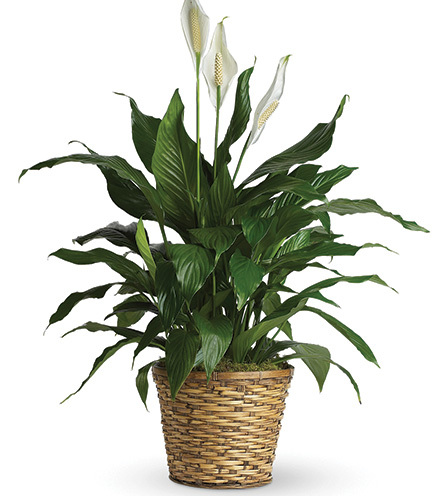 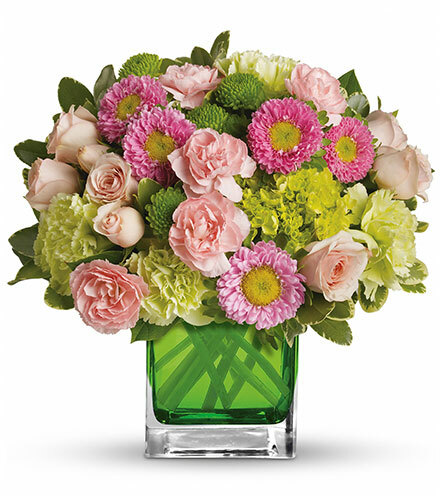 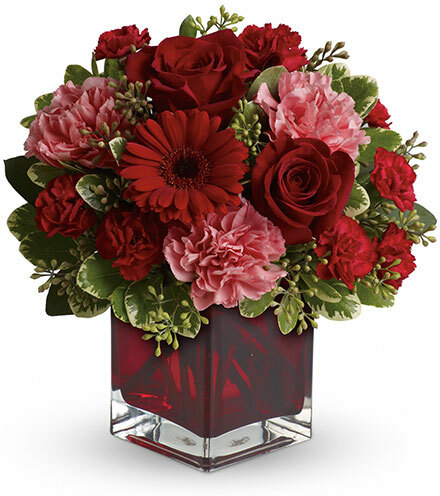 Shine sophistication on the season with the FTD® Season's Sparkle™ Bouquet. 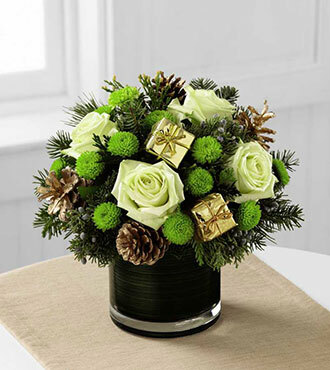 Showcasing soft green roses and vibrant green chrysanthemum button pompoms and adorned with lush holiday greens, golden tipped pinecones and shiny gold gifts, this holiday bouquet arrives in a clear glass vase lined with a dark green ti leaf. 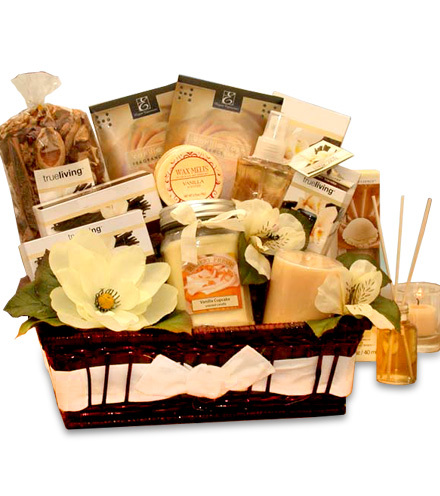 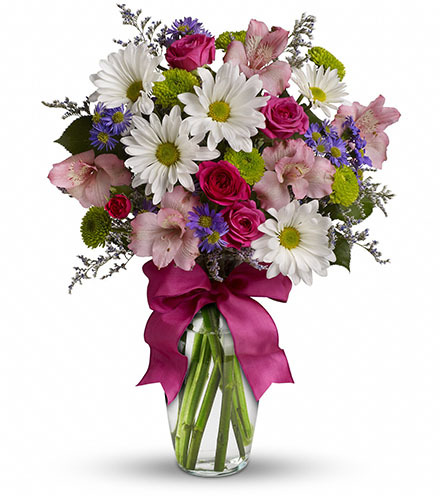 Add sparkle to the season and impress everyone on your gift list with this holiday bouquet. 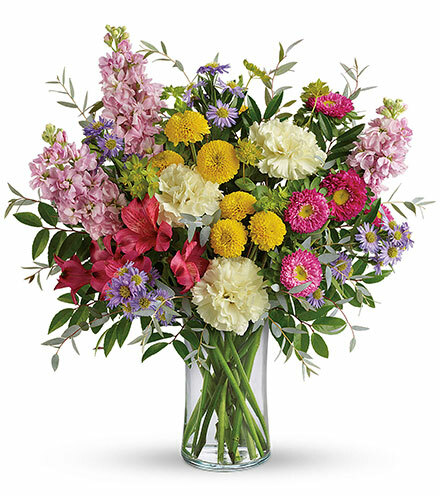 GREAT bouquet includes 7 stems. 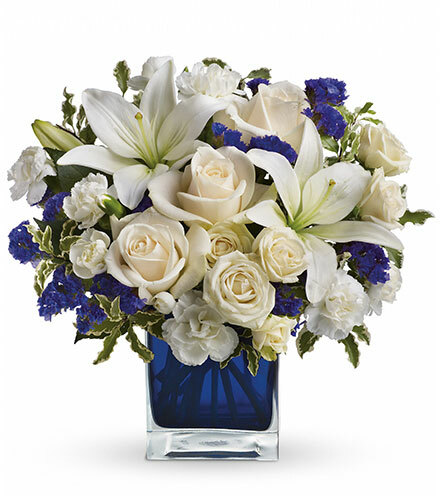 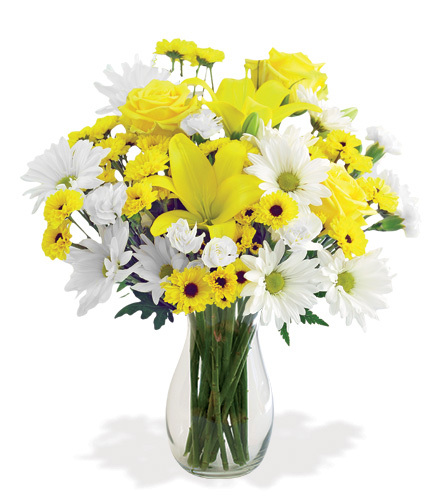 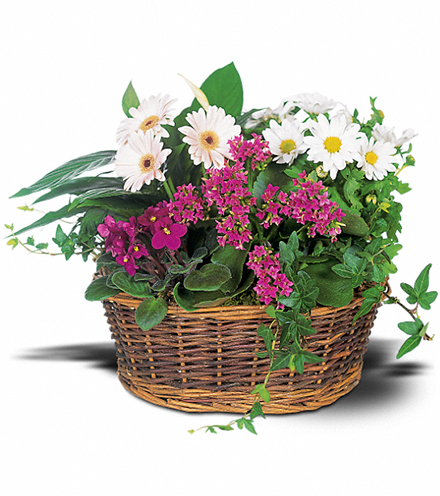 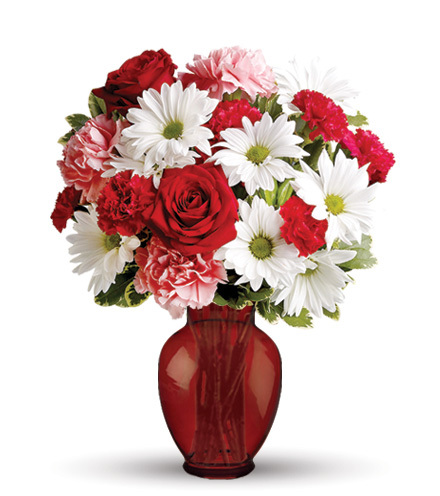 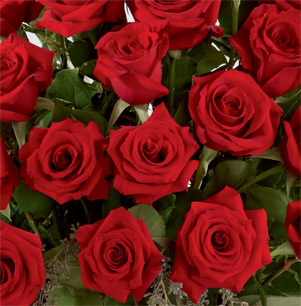 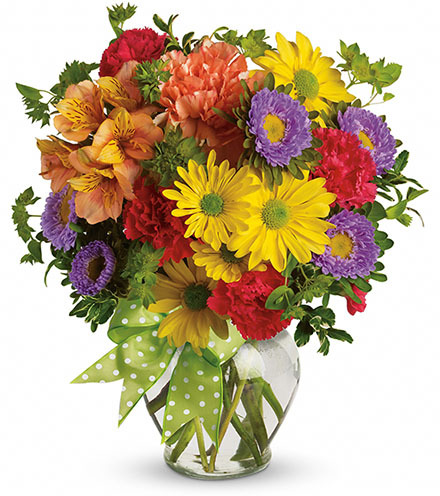 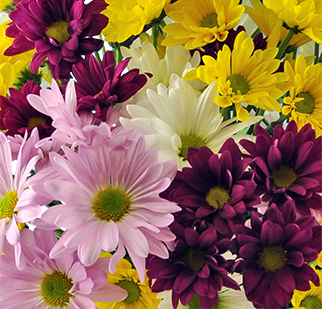 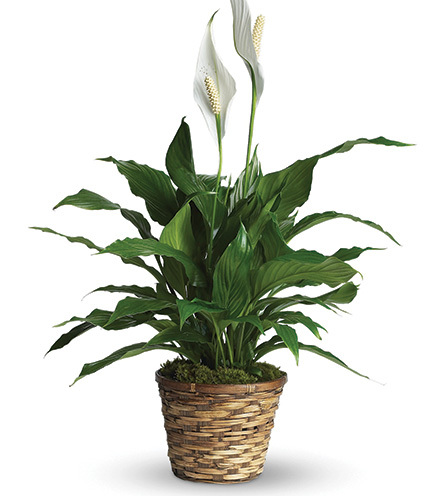 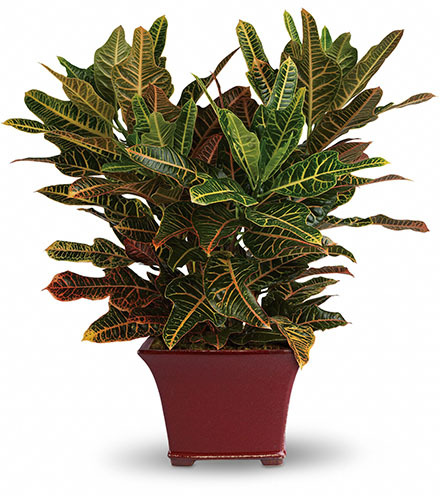 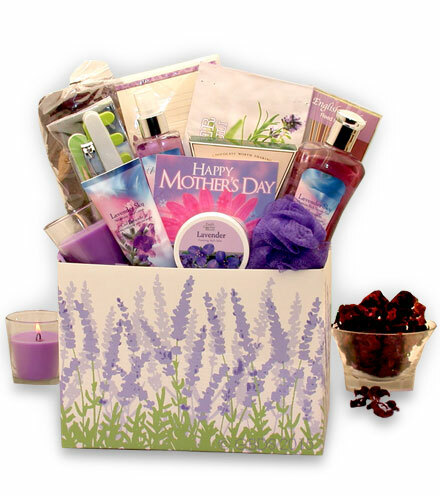 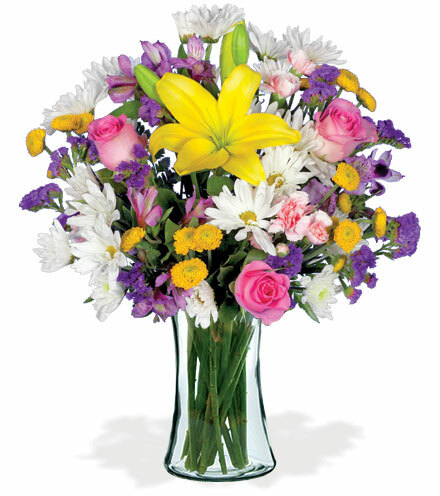 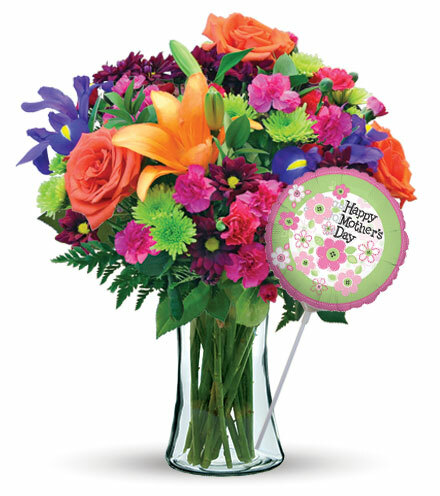 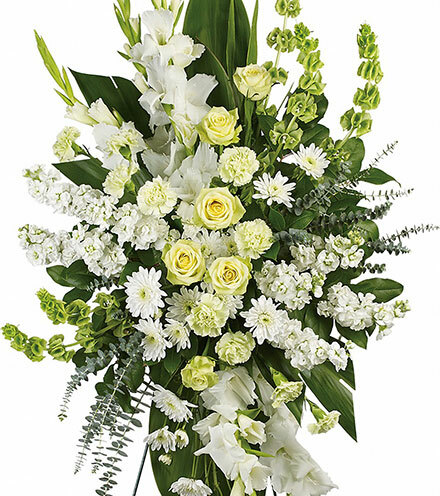 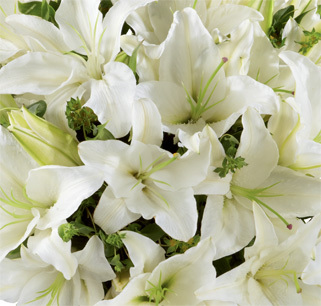 GREATER bouquet includes 10 stems. 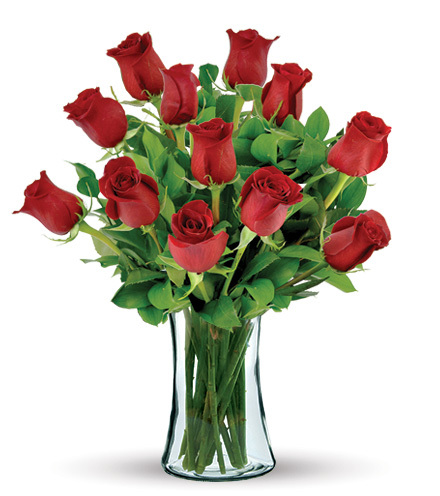 GREATEST bouquet includes 12 stems.